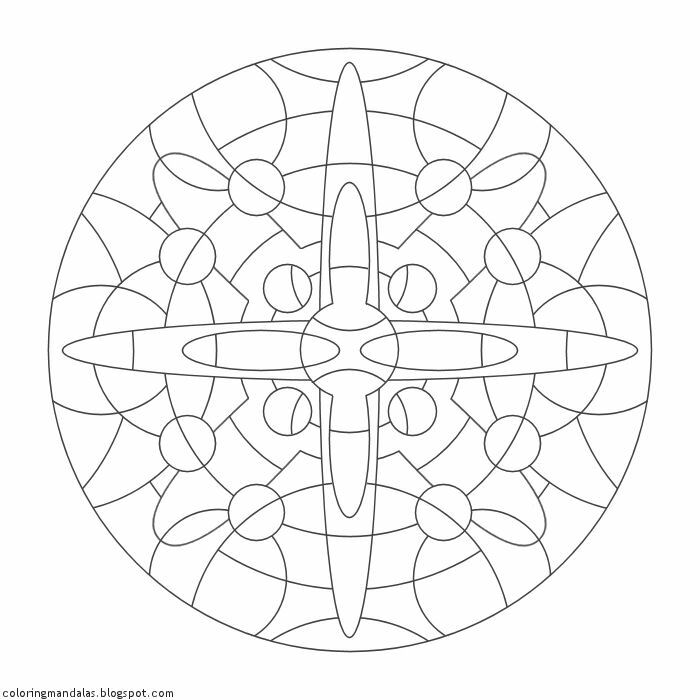 These mandalas are wonderful!!! Thank you so much for sharing them. The names are delightful as well. My wife and I are going to really enjoy coloring them together - peace and love to you.